For the fifth year in a row, the IT and telecom industry’s preferred connectivity partner has been recognized among the IT channel’s top partner programs. SCOTTSDALE, Ariz., April 1, 2019 – PlanetOne today announced that CRN®, a brand of The Channel Company, has recognized PlanetOne in its 2019 Partner Program Guide. 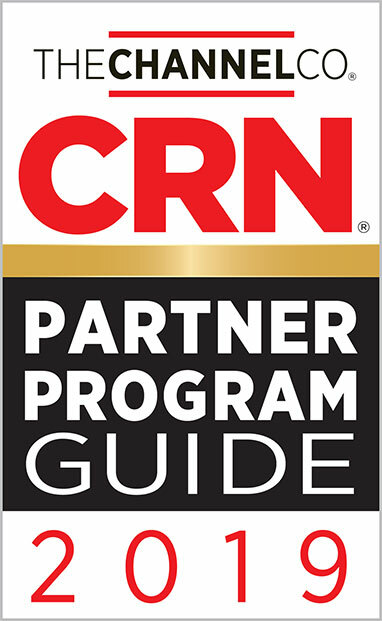 This is the fifth year in a row that the company has been included in the annual guide that identifies the strongest and most successful partner programs in the channel today, offered by the top technology suppliers for IT products and services. During the past year, PlanetOne has continued to celebrate its success through record growth driven by high profile sales wins, as well as new and expanded provider engagements within the telecom and IT channels. With a portfolio consisting of more than 300 of today’s leading brands in the telecom and IT channels, PlanetOne enables its channel partners to better identify, qualify and deliver cloud-based and connectivity solutions to small and midsize businesses and enterprises across the U.S.